Home >	Burning Asphalt LLC. E Pellet Grills features a variety of delicious seasonings and sauces from Burning Asphalt. You can find a variety of bold flavors such as cajun seasoning, buffalo wing sauce and more to suit your proteins whether you are grilling chicken, beef, or some seafood. 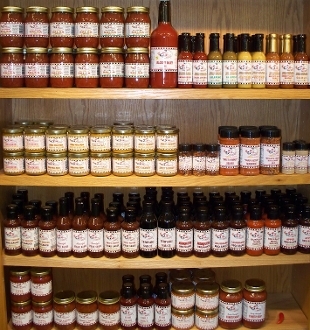 We carry a variety of sizzling hot sauces for those who love some heat and a good selection of BBQ sauces to pair with your meats. 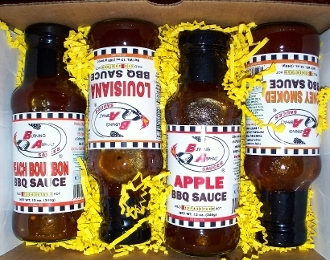 You can also create your own gourmet sampler with different combinations to suit your tastes.